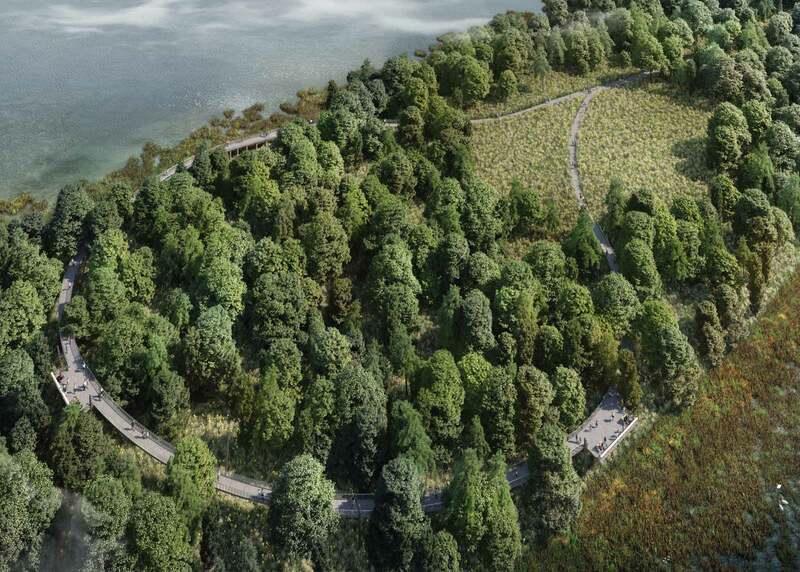 OvS is honored to be involved in the Kingman Island National Park Service Ranger Station, a design effort that seeks to develop a distinct sense of arrival onto Kingman Island through the marriage of environmental education, sustainable design, and community engagement. 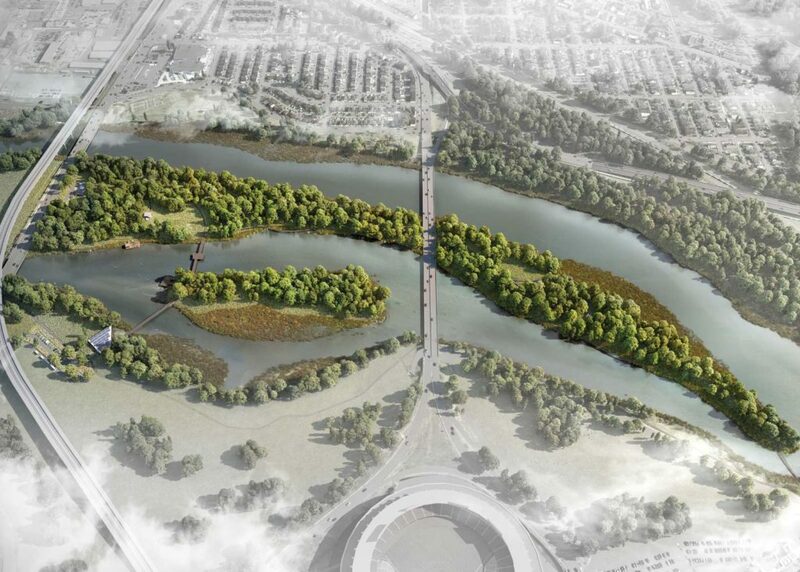 The multidisciplinary project team, including Hickok Cole Architects, Arup (structural engineer), Integral Group (mechanical, electrical and plumbing engineers), and Smartlam (lumber industry partner), won a National Park Service Wood Innovation Grant to help fund the endeavor. 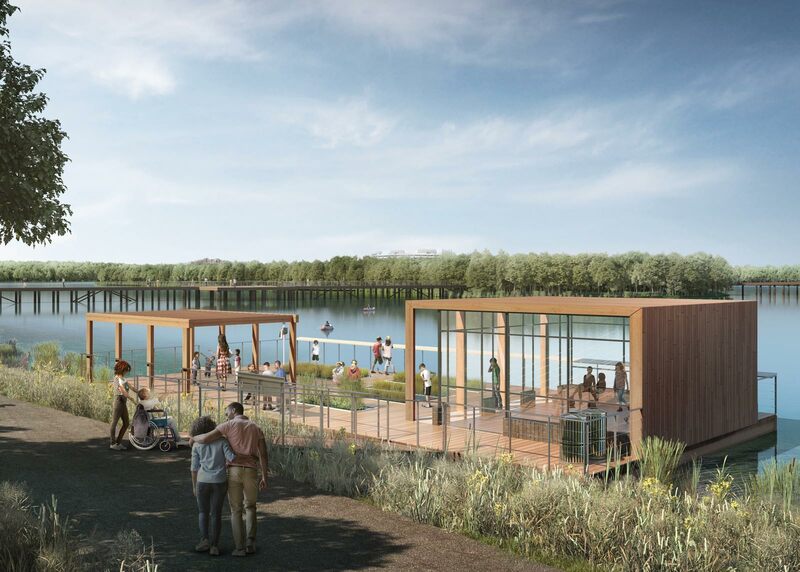 This project responds directly to the concepts developed in the Kingman Island and Heritage Island Planning and Feasibility Act of 2016, which was approved by Washington, DC Mayor Muriel Bowser. 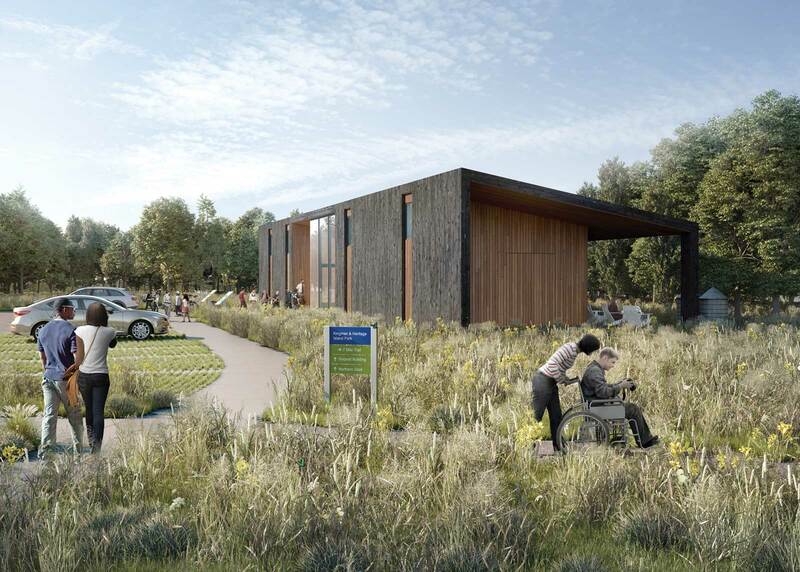 OvS is currently in the Design Development Phase of this project and is excited to bring this initial phase of the Master Plan to fruition.